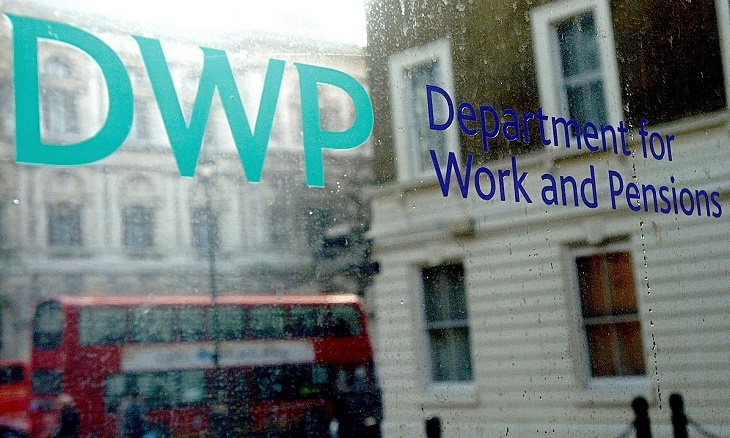 £30 million in penalties were dished out last year as a significant number of employers and recruiters are still failing to assess an individual’s right to work in the UK. This is despite the maximum penalty for companies being found to employ illegal workers by the Government. Giant group, a specialist services provider, obtained data under the Freedom of Information Act which uncovered that a total of 1,974 Notification of Liability notices for a penalty were issued to companies that employed illegal workers n the UK during the past year, equating to penalty fees of £29.6 million. In comparison, between 2013 and 2014, 2,148 Notifications were issues, and for 2012-13 1,270 were served. I suspect that if there were more rigorous checks carried out then that figure would be a lot higher.